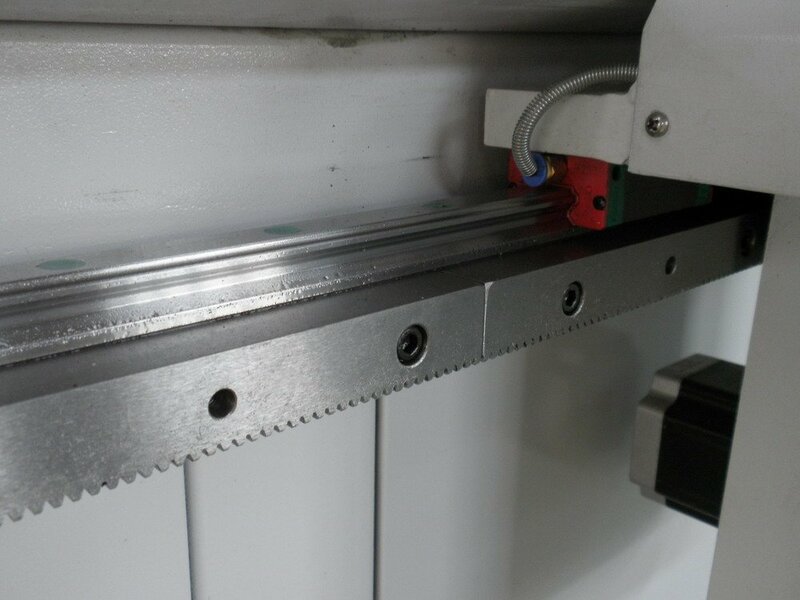 Our IEP 1325 CNC Router uses Leadshine Brushless AC Servo Drives with a HIWIN Linear rail guide, heavy loading, high precision and long lifetime. 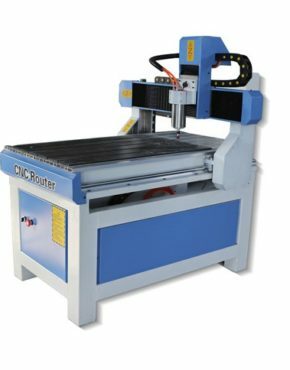 Product ID: 552 Category: CNC Router. 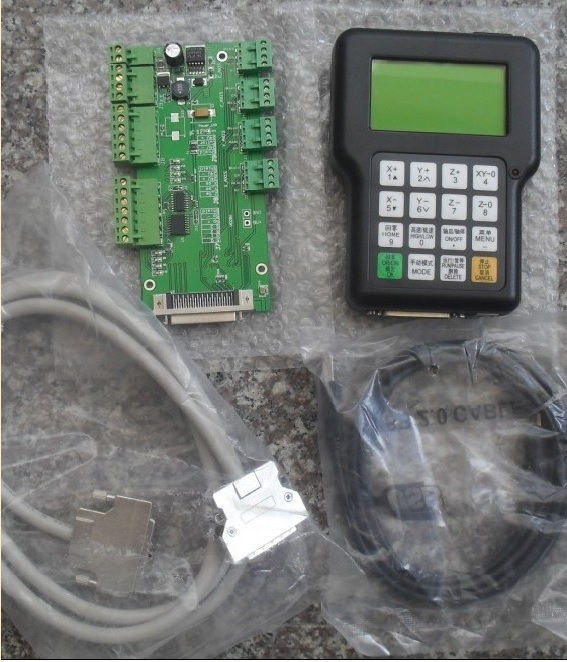 Tag: Weekly. 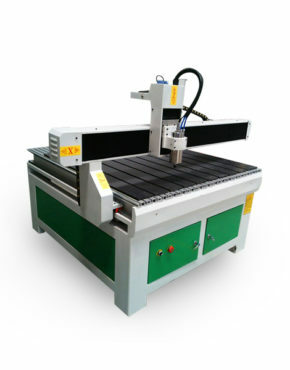 Very effective CNC router easy to operate , Super fast Shipping & Excellent Condition As Described! Thank you! 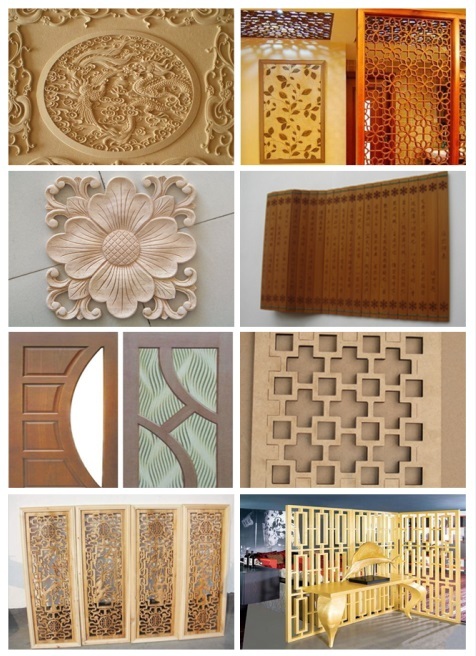 Excellent quality and best seller experience. 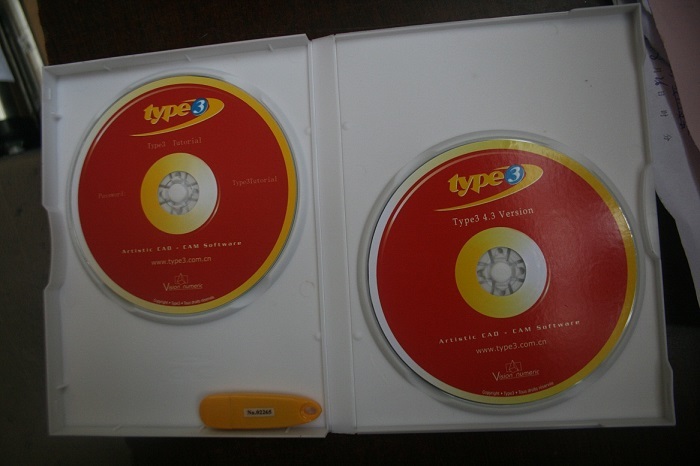 Must buy again soon! 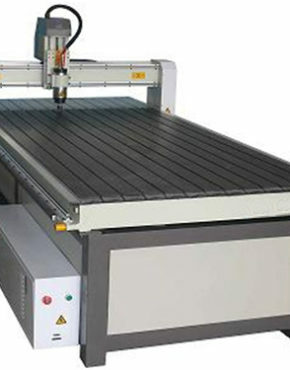 IEP 1325 Servo CNC Router is a perfect machine for metallic design and cabinet making. 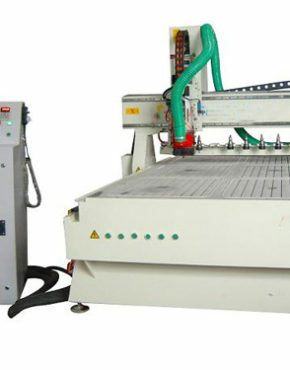 After using this machine our product quality increase lot more than previous. 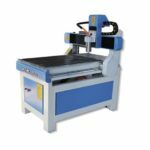 Though Shipping time is somewhat late for this product but other everything is OK.
Good product, Its woodworking manufacturing feature is really great. 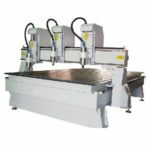 This is the machine what i have exactly need for my company.